Ishan Khosla is visual artist, a design researcher, practitioner and author, with an MFA in Design from the School of Visual Arts, New York. He is partner of Ishan Khosla Design LLP and The Typecraft Initiative. Ishan was a speaker at Typo Berlin in 2017, and conceived and moderated a panel discussion on Indic Type Design at Kyoorius Design Yatra. Khosla has spoken at Typo Day in 2012 and 2018. Previously, he has given talks at Semi- Permanent, the University of Edinburgh, College of Fine Arts (COFA) Sydney, Konstfack, Stockholm and Aalto University, Helsinki among other places. 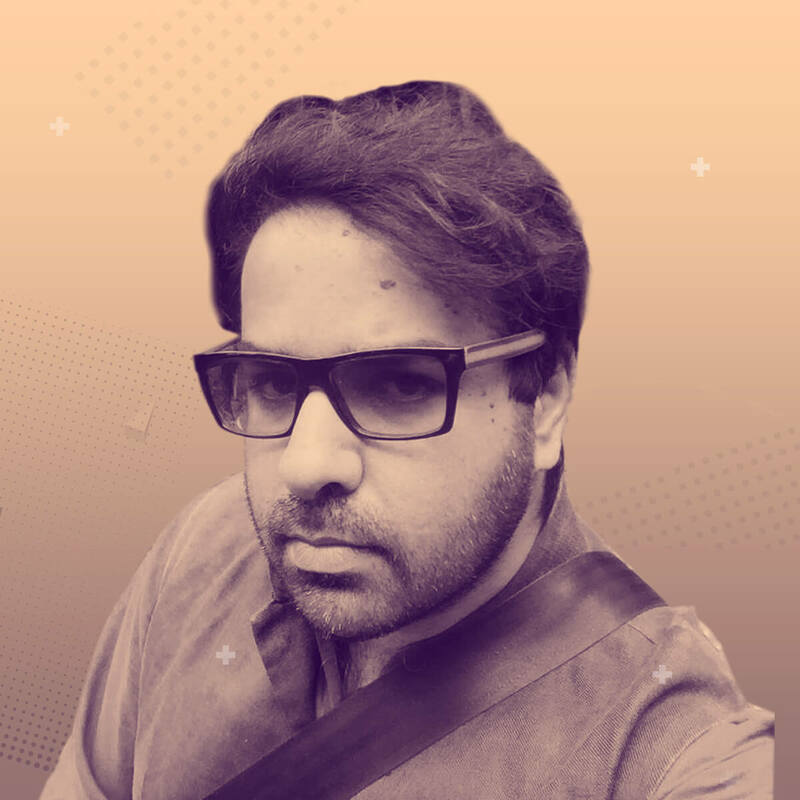 His work has been published in Typographic Universe, Found Type, India Contemporary Design: Fashion, Graphics, Interiors [Victoria & Albert Museum], Tokyo Type Director’s Club, New Graphic Design: the 100 best contemporary graphic designers; Asian Graphics Now! ; Stop, Think, Go Do among others. Exhibitions include, Bold — Graphic Design from India at London Design Festival; Crossing Visions V: The Ecology of Creation, at the Fukuoka Asian Art Museum, Japan; Fracture: New Directions on Contemporary Textiles, Devi Art Foundation; Porosity Kabari at the Australia Design Council and Nishi Gallery, Australia; Make it New Again, NID, Ahmedabad; Common Ground at Gallery OED, Kochi among others. 30 min Case study | Category: Raising the game (Inspiring stories, case studies, etc) | Target Audience: Designers, anthropologists, sociologists, urbanists, architects, design educators, technologists, mobility experts. This presentation looks at a country where work is always in progress but that better tomorrow is also always elusive. What can a country where a significant portion of the population still travels in cramped spaces or even “hugging” vehicles — just to get from point A to B — teach designers? What can we learn about the Indian milieu and our sensibilities especially in situations where resources are scarce and people are more? Where the Modernistic pithy “less is more” doesn’t apply, and, instead, the street aesthetic is quite the opposite — it is “more with less”. A eye-opener on how one sees India. That design is not “imported” but one can learn a lot from daily observances. That the informal economy offers great insights for designers.